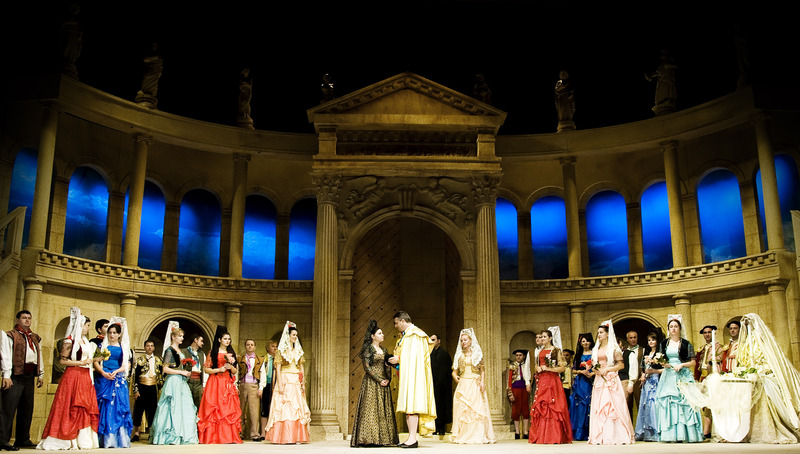 Seville comes to THE WHITE ROCK THEATRE with the hottest ticket in town! Unforgettable arias, the march of Toreodors – this dazzling production features Bizet’s unforgettable melodies including The Toreodor’s Song. The brand new set reflects the stunning architecture of Seville and its main square with Roman and Moorish influences. 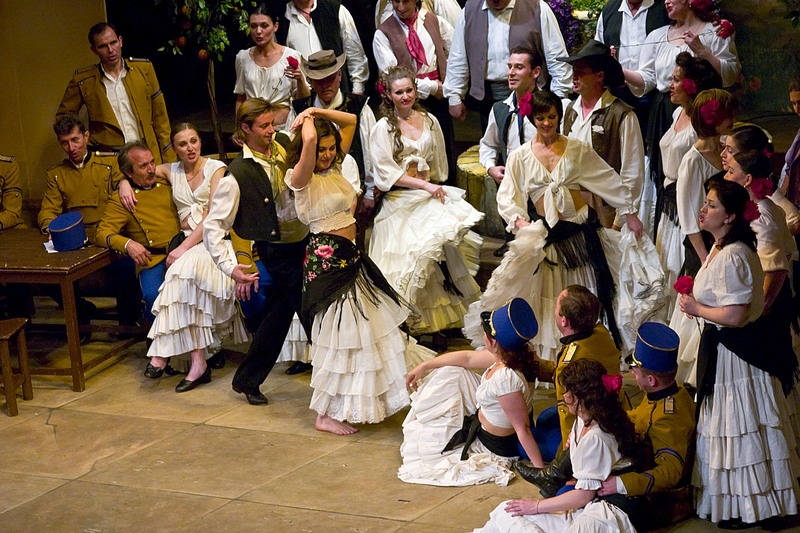 Passion and sexual jealousy lead Carmen to her death.